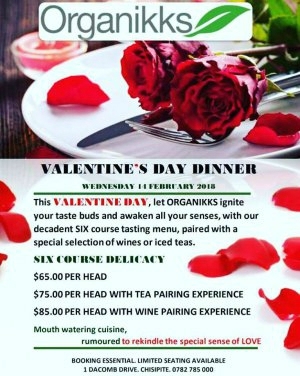 $75 per head with tea pairing experience. $85 per head with wine pairing experience. 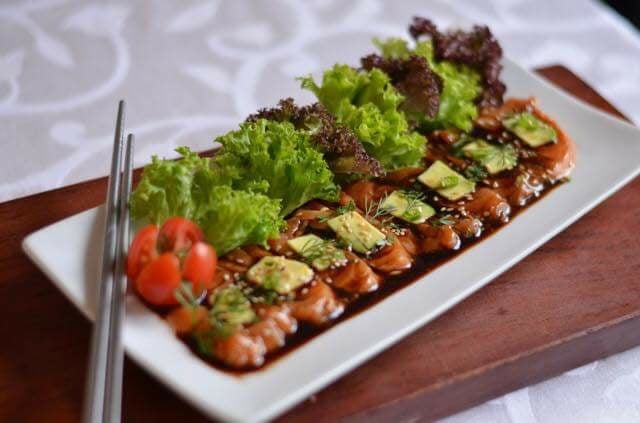 Mouthwatering cuisines rumoured to rekindle the special sense of love.